The Carpathian Mountains in Romania are home to the biggest areas of remaining temperate primary forests within Europe. We can find many important, protected and endemic species here, including the largest brown bear population, lynxes and wolves. Yet, the Romanian forests are under threat. In support to save the last primary forests in Europe, Greenpeace Romania published the ‘Potential primary forests map of Romania’. Greenpeace Romania developed the map in partnership with the Centre for Econics and Ecosystem Management at Eberswalde University for Sustainable Development in Germany, and the Geography Department of Alexandru Ioan Cuza University in Iași, Romania. The study Status of Romania’s Primary Forests (pdf) from Iovu-Adrian Biriș provided support during the development process. The map covers more than 295,000 ha of potential virgin or old growth forests in the Carpathian Mountains. Read more about the deforestation practices in Romania in our Special Deforestation Report by Prof. Dr. H.D. Knapp from the Eberswalde University for Sustainable Development and member of the European Beech Forest Network. More than 24 000 ha of Romanian beech forest was recently inscribed to the UNESCO World Heritage list under ‘Ancient and Primeval Beech Forests of the Carpathians and Other Regions of Europe‘. 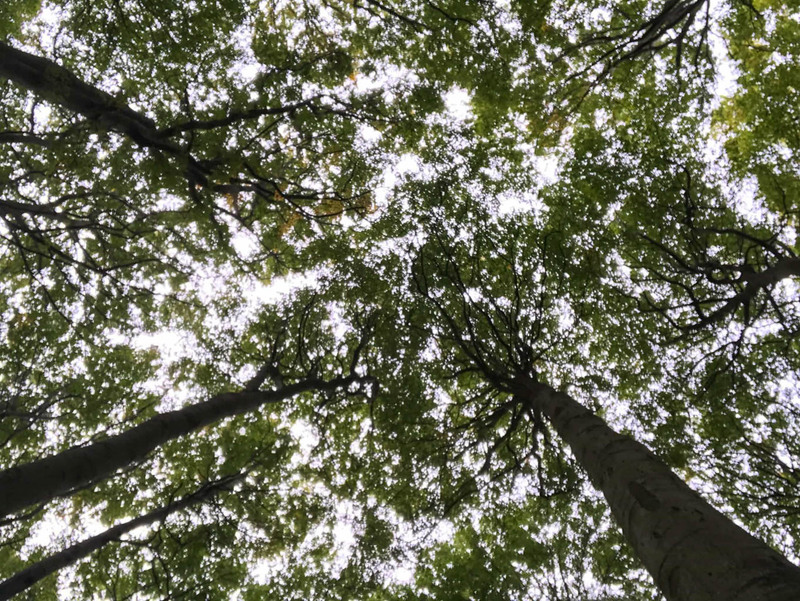 The Vilm Resolution from the European Beech Forest Network describes action points to meet the World Heritage recommendations. However, implementations thus far are insufficient. This endangers the recognition of the World Heritage nomination and makes protection and conservation more difficult. Therefore, with the map on potential primary forests and their status in Romania, Greenpeace attempts to convince authorities to prioritise primary forest protection and to act rapidly and decisively. More information on this website (Romanian and English).